Nexgen’s PhenRX weight loss supplement is our original, top selling and chart topping thermogenic weight loss formulation. 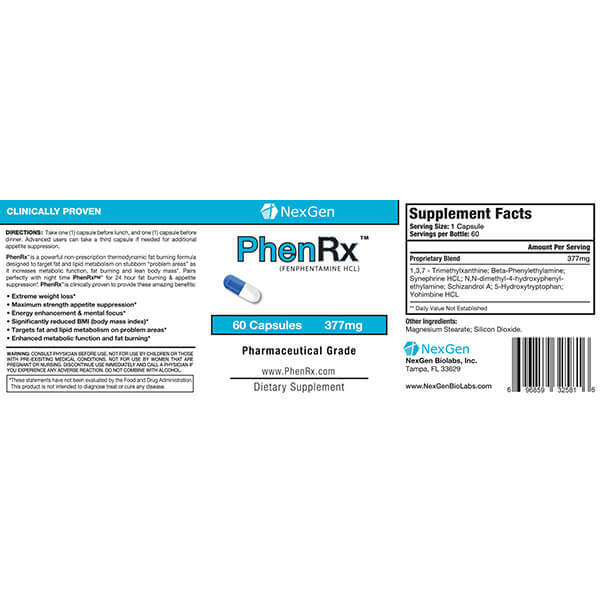 We’ve paid careful attention over the last four years to the latest in weight loss science and our customer feedback, to carefully craft and re-formulate our PhenRX diet pill formula to be a market leader. 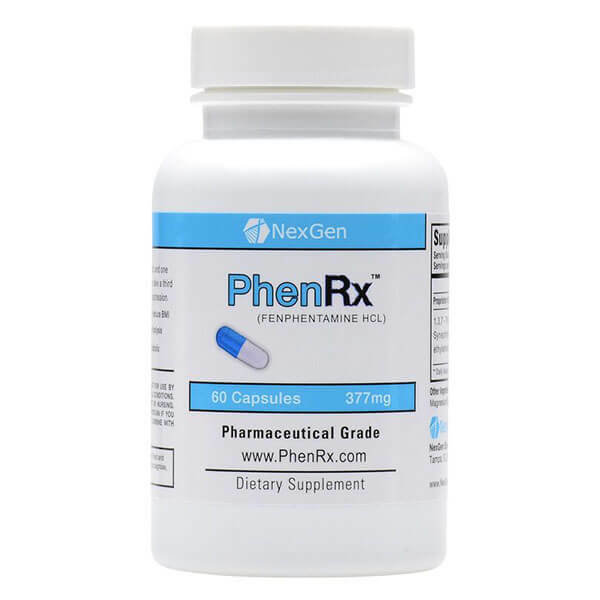 With a proprietary blend of the latest and greatest ingredients, specially and carefully combined in an exact ratio and formula, PhenRX diet pills from Nexgen is a product that actually deserves the praise it has received over time. I like taking this product because it curves my appetite. There are many phentermine alternatives out there, and I have tried mnay of them. I really like phenrx. I have been using it for 4 months and lost 47 lbs. 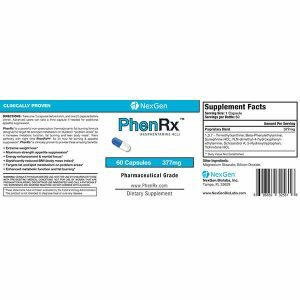 Phentermine may have just a slight advantage in weight loss, however, phenrx has zero side effects for me. 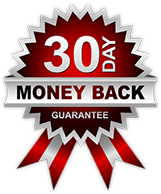 I have tried so many appetite suppressants but I must say, PhenRx is the one that has given me the best results in very little time. 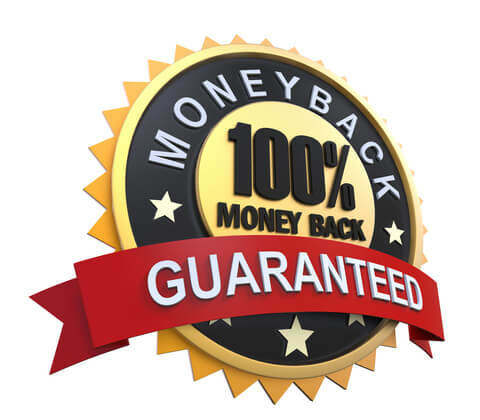 I use the patches for this product. I absolutely Love using the patches. I can put it on and go on about my day with out having to stop to take a pill. For me PhenRx patches don’t just curve my appetite it gives me so much energy, which I definatley need for my job as a nurse. Have been using them for about a 2 weeks now and have lost roughly 10.2 pounds!!! I have already recommended this product to several co-workers, who have recently ordered as well. Great great product! 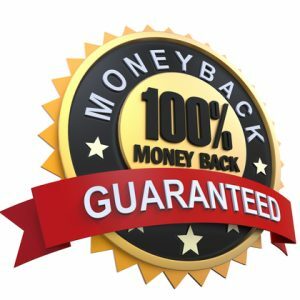 I have been using this product for about 3 weeks now, and have had major success also. I’m looking to simply stay lean and drop 5-10 pounds. I’ve already lowered my ‘set weight’ by about 5-7 pounds and I’ll continue to use to get to my desired weight. It’s easy, I’m not hungry and I’ve got lots of energy. The patches did leave a slight rash so I prefer the pills. Other supplements NEVER gave even close to results like this. kinda crazy – but Great!! Started my pills today and ive already noticed how energized I am. I was very hesitant at first but still no crash feeling that other diet pills have giving me before!!! After a good 30 minutes I had that full feeling already! I just want know How long you have to take the pills. And When you can stop. Pls help.Im 5’9, 176 lb, i want try Lost weight to 160 lb,but is so hard. Im try many pills but when im stop i gain weight. I originally came looking for an Adderall dupe because I like how it makes food sound disgusting. I then read the reviews and it didn’t seem like it would do the trick. I then came along this one, I’m not sure how I feel about it yet. I want it to make me not hungry at all, but how it does curve my appetite. I get slight jitters but I kind of like it. It’s like a little boost of energy.